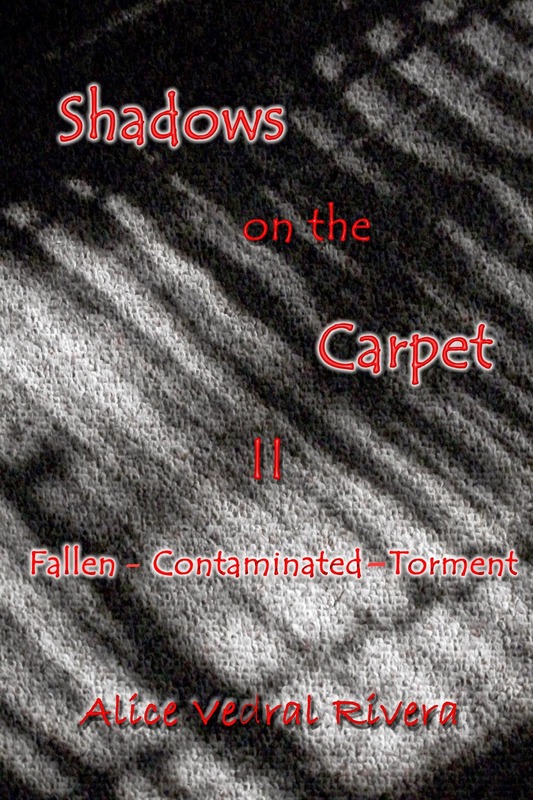 Shadows on the Carpet II Available on Amazon!!! 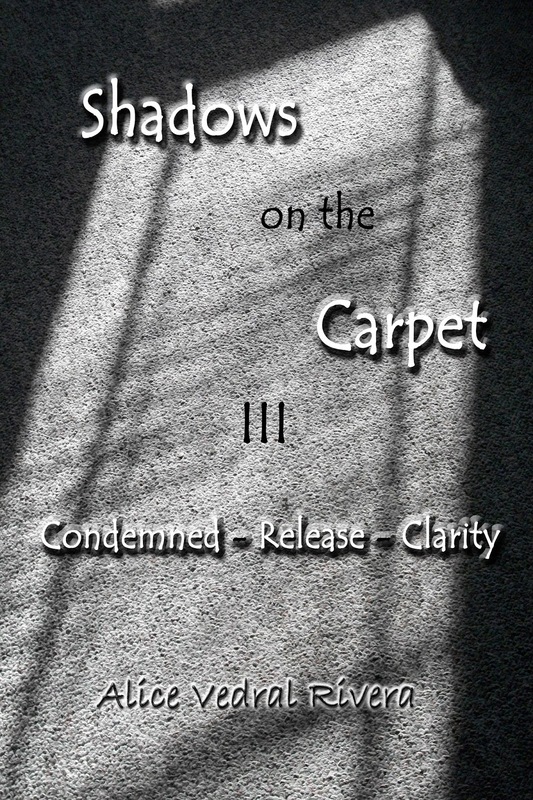 "Shadows on the Carpet II" is now available for purchase on Amazon!!! I am so excited. 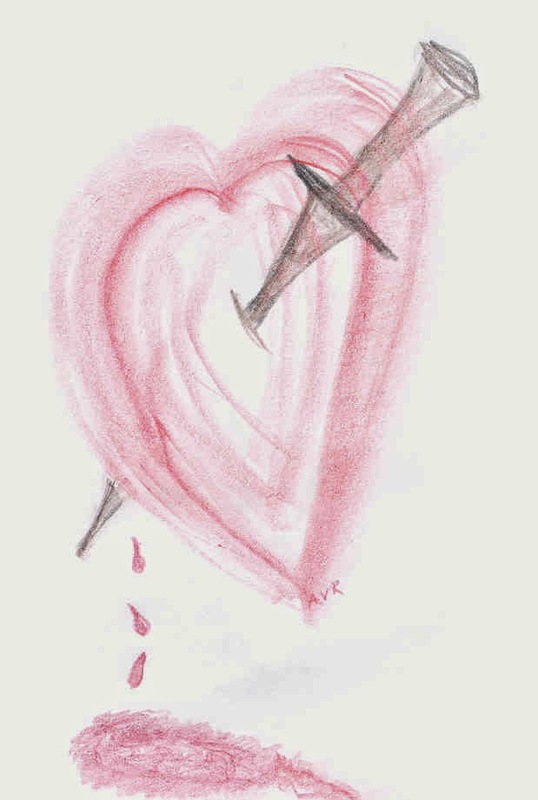 Join the journey and navigate through the darkness - these poems are mostly relationship commentary poems with some social/political undertones. 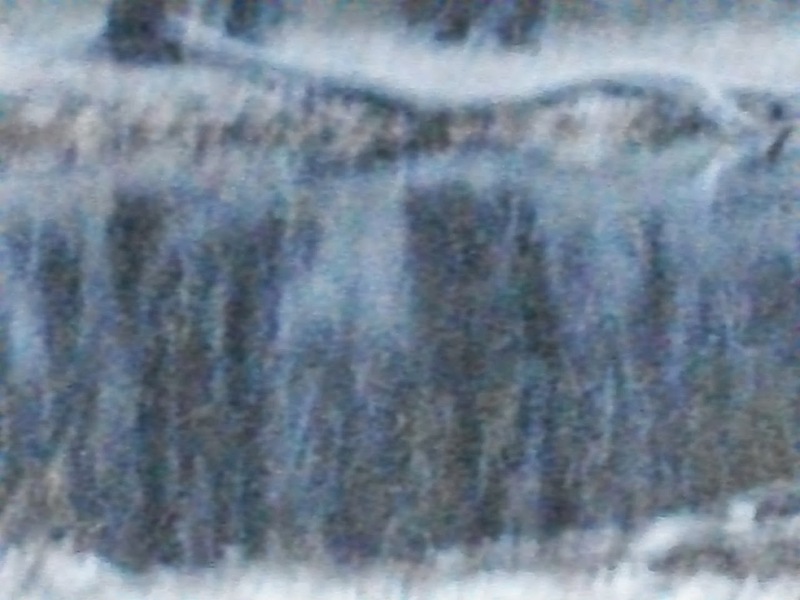 I have received the proof of "Shadows on the Carpet II" and need to make just 1 small adjustment. While I do that, I will share 'Snapshot in Time' from the Torment section of the book along with the photograph that inspired it. The photo was taken by my photographer friend, Michaela Varekova. Now that Shadows II is done and should be available on Amazon as soon as I receive and ok the proof, I am working on the 3rd and last book of the trilogy - hitting rock bottom and the climb up. Tell me what you think of the cover. SCII cover approved!!! The 3rd time was not the charm, but I finally figured out what was wrong with the cover and resubmitted it yesterday. I ordered the proof today and should have it on Friday. In the meantime, I will share a poem from the 'Torment' section of :Shadows on the Carpet II". I'm having problems getting the cover for SC II approved. Hopefully the 3rd time is the charm. Sharing a poem from the 'Contaminated' section - enjoy. 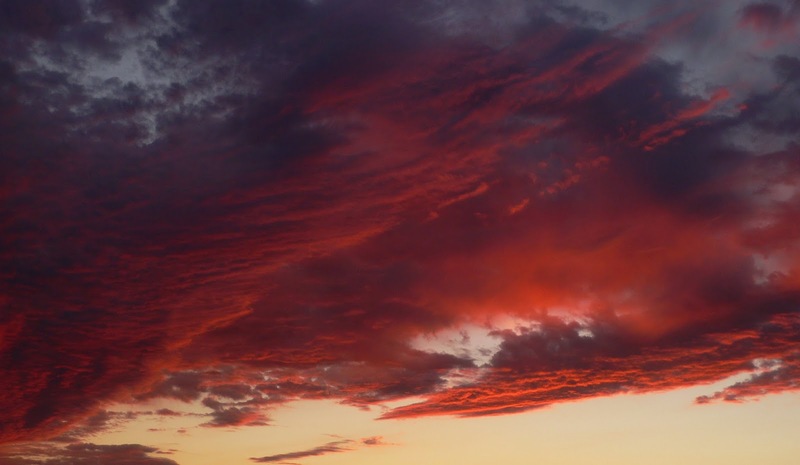 While I am waiting for approval for the 'Shadows on the Carpet II' book cover & manuscript, I will share one of the poems from the Fallen section including a link to the audio version. I have finally been hard at work on Shadows on the Carpet II. The manuscript is put together, formatted and just needs some tweaking. I had to totally redo Shadows on the Carpet I to fix the missing or incorrect page number issue and that took me some time to do. However, in doing so, I was able to resolve some of the formatting issues I struggled with and SCII was a lot easier to format. Sharing the final cover for SCII.